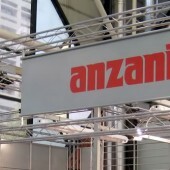 The entire range of Anzani products is sold worldwide directly or through agents or local importers-distributors. 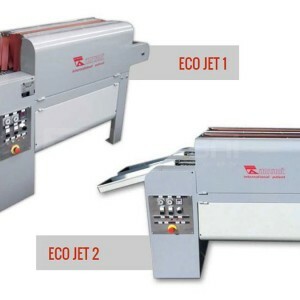 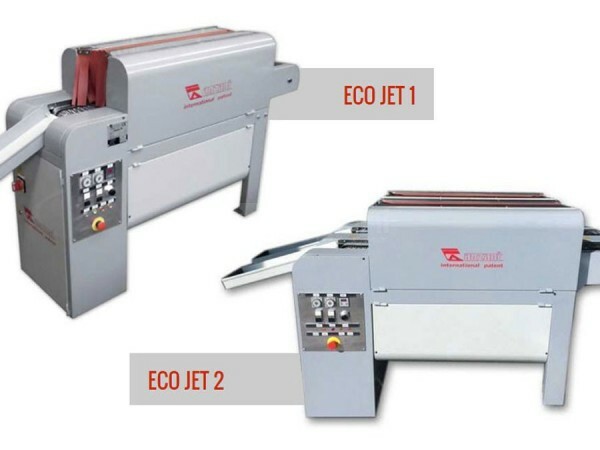 Anzani offers a customization service of machinery, giving the client the possibility to vary the machine in the best way in relation to their production needs. 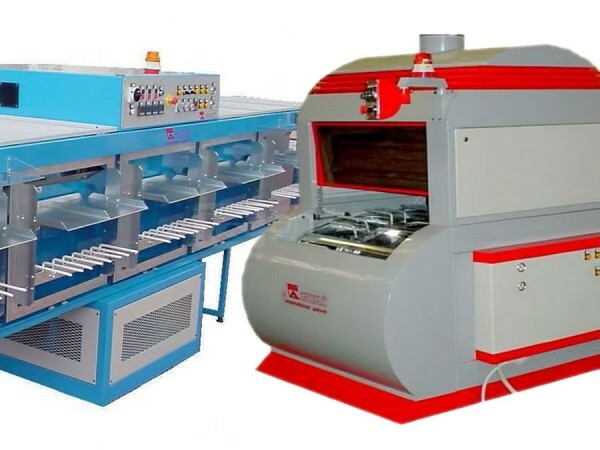 Anzani offers a wide range of machinery for shoe and leather with the ability to modify and customize the machine to suit your needs. 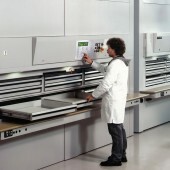 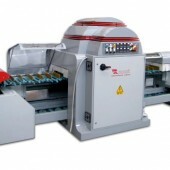 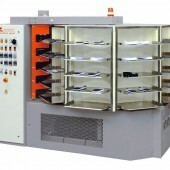 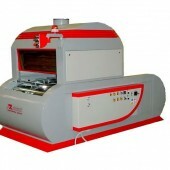 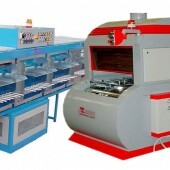 Anzani study the ideal solution for creating a machine customized according to customer requirements. 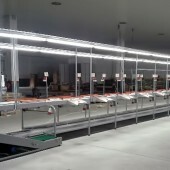 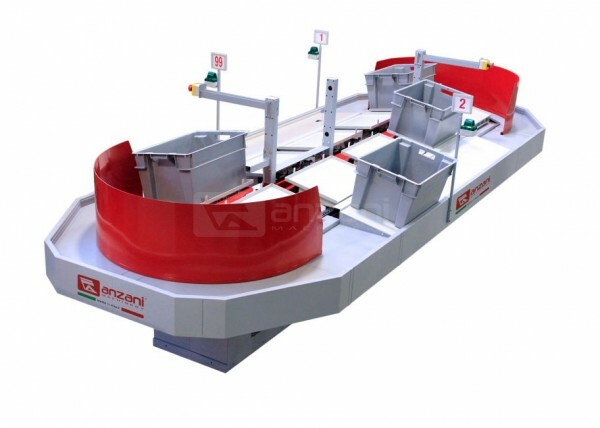 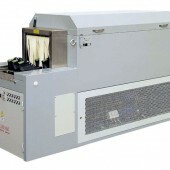 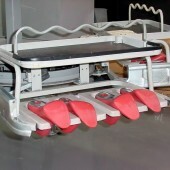 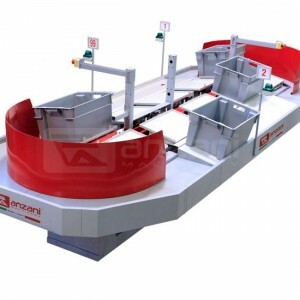 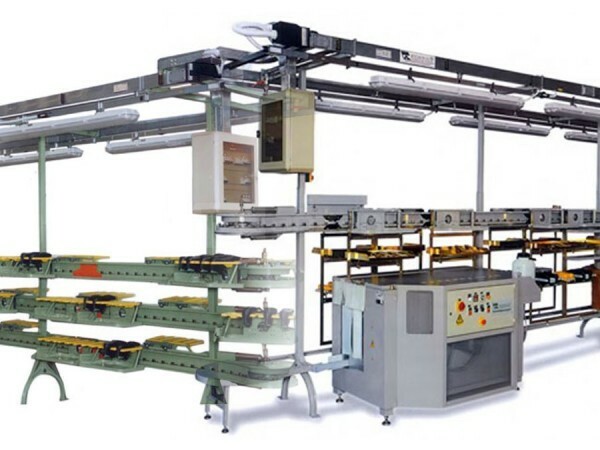 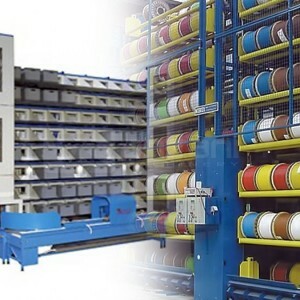 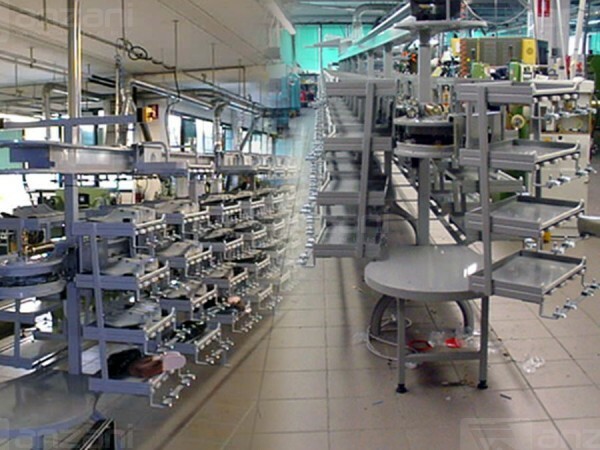 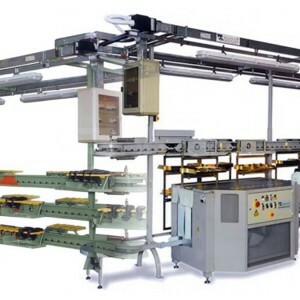 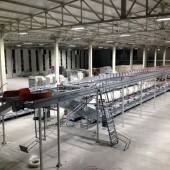 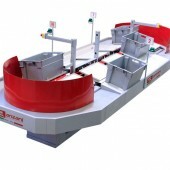 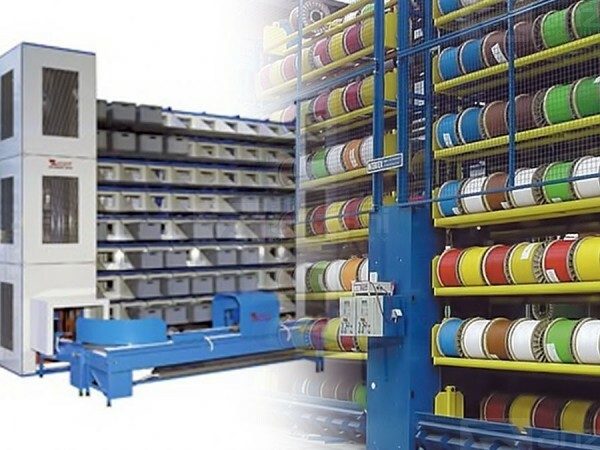 Anzani manufactures equipment for automation of footwear. 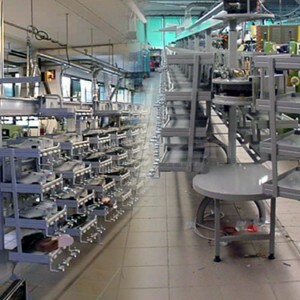 The machines for footwear Anzani are able to meet the ever increasing demand for automation while maintaining a high standard of quality made ​​in Italy.